MAIA takes the pain out of having a presence on the web. Being on-line needs to be simple and straight forward. Using MAIA’s services ensures the process of getting on-line is as simple as possible at an affordable price. Build professional websites using our Easy to Use Editor and Publish static web pages. With over 310 Responsive Themes to choose from coverering a wide range of categories like Blog, Business, Portfolio, Restaurants, Travel and many more. 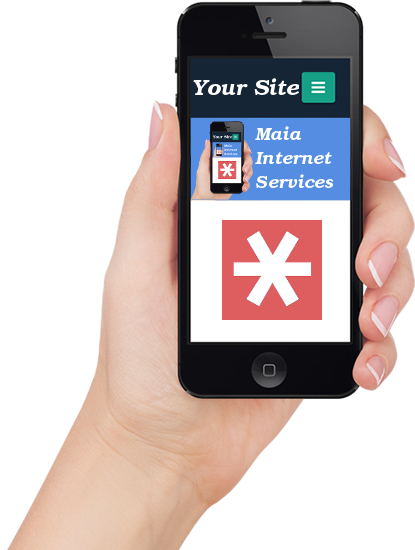 Whether you are looking to build a personal site or a small business web presence MAIA can help. From basic web hosting to fully managed web and e-commerce solutions MAIA is here. All MAIA Hosting plans come with our special software installer. Just select the web software you want to use and have it automatically installed in just a couple of clicks. Popular apps include: WordPress, Joomla!, Drupal, phpBB and hundreds more! Stepping up from shared hosting, virtual servers give you your own server to host your website yourself and provide any other services to your clients.You have full control of the software and Operating System giving you the granularity of control for your services. Your business needs a well designed and published website. The best websites produce higher returns and increased profits. Designing your own site can be complex and time consuming, time better spent on growing your business. Maia can do this work for you! Our friendly staff will work with you – one to one – to get the perfect site for you. Every MAIA account comes with a FREE SSL certificate provided by Let’s Encrypt. Essential for modern browsing, let your visitors and customers browse your site in the knowledge that their traffic is secure. MAIA provides excellent hosting products for all types of website. For stability and cost effectiveness MAIA use the latest Open Source technologies wherever possible to ensure your web sites are fast and secure. Our latest addition is the MAIA Builder. An easy to use website builder and editor. Simply select a theme and edit your content. Publish your site with just one click - simple! MAIA BUILDER Websites made easy! 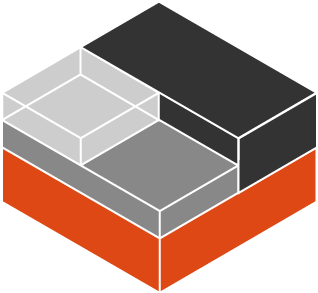 LXC, a container based virtualisation platform. With lower host overheads than most other virtualisation systems such as Xen, and a shared host kernel makes for a very fast, lightweight platform at an affordable price. Your LXC VPS comes with it’s own dedicated resources and a control panel that allows you to easily install operating systems, reboot the server and view your bandwidth usage. All VPS servers are completely unmanaged – we only assist with hardware related issues, unless you opt for our management services. 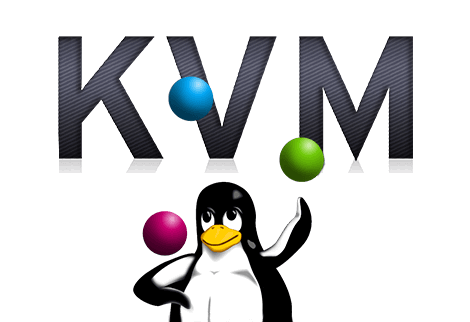 KVM is a hardware virtualization technology. This means the main OS on the server simulates hardware for another OS to run on top of it. It also acts as a hypervisor, managing and fairly distributing the shared resources like disk and network and CPU time. All VPS servers come with a control panel that allows you to easily install operating systems, reboot the server and view your bandwidth usage. All VPS servers are completely unmanaged. To order a Virtual server with us enter your details in the contact form below. Log in to your Maia Builder Editor and make your page great. MAIA uses the excellent Roundcube software for accessing your webmail. 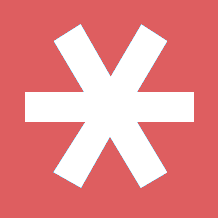 Check your email in any browser. To access your invoices, services, domain names and access the customer support system. Please read our important Terms of Service, they make sure both you and MAIA know exactly where we stand. In order to create, edit and administer your website and to install any web applications. Fill in the form below to enquire about our services or ask any questions you may have about your web hosting requirements.